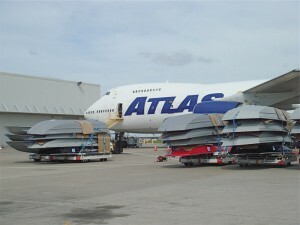 Duncan International provides air charter services for a critical shipment of boats. 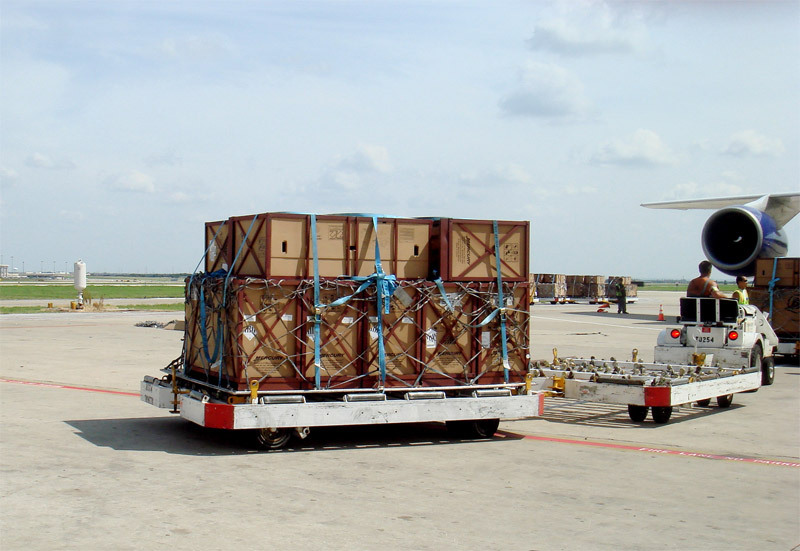 Our on site coordination and logistical support “leaves nothing to chance” and assures client satisfaction and on time arrival. 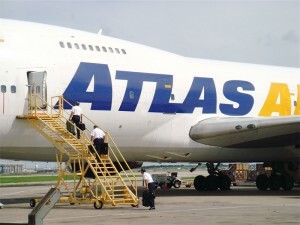 An urgently needed diesel engine is sent via Next Flight Out Service, and is promptly delivered to field engineers in Helsinki, Finland. 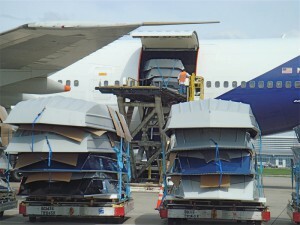 A shipment of engines is staged for loading into an aircraft. 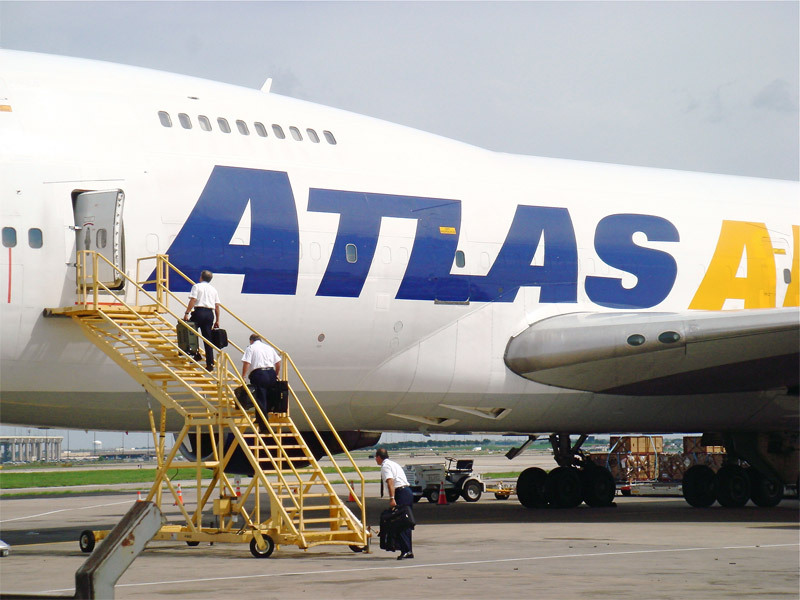 Hazardous material specialists check every detail to assure accurate paperwork, proper labeling, and safe handling. 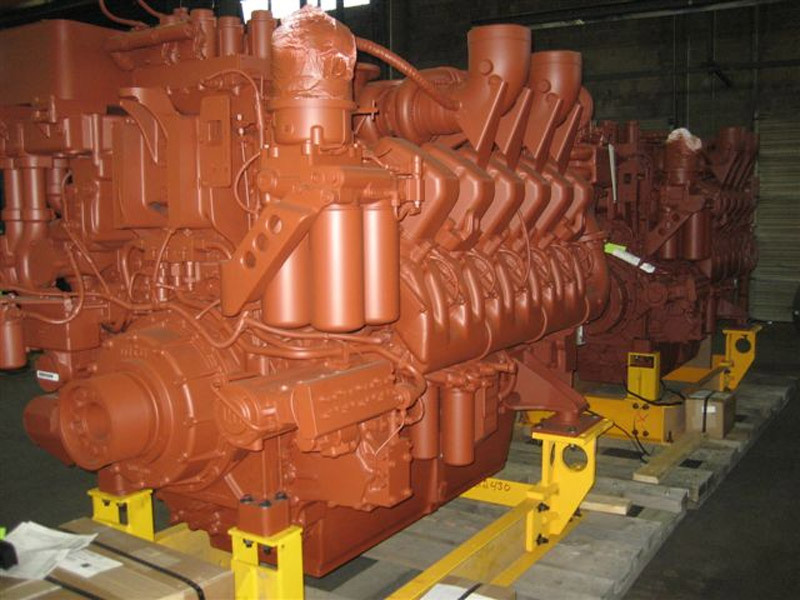 Duncan International offers special project cargo services for over-sized and heavy weight shipments. 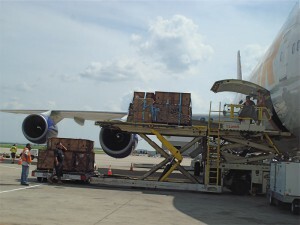 Including: International Air Cargo, Special Equipment, Full Container Load Ocean, and “On Deck” Consignments. Crane and rigging equipment are available upon request. 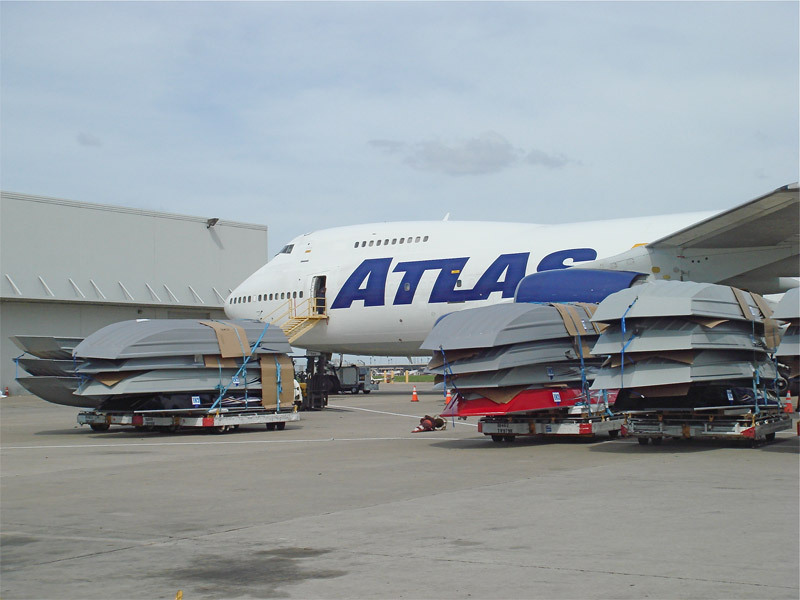 Wide range of available aircraft for worldwide air charter service will accommodate cargo of virtually any size or weight. 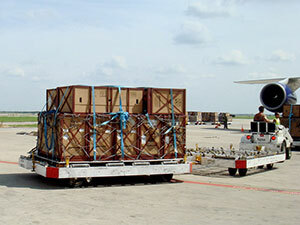 Movement of military support items; Such as: Armored vehicles, supplies, and urgently needed spare parts.